New CD “Time Falls” on Acoustic Seed Records. Featuring the single “Stop and Go”. 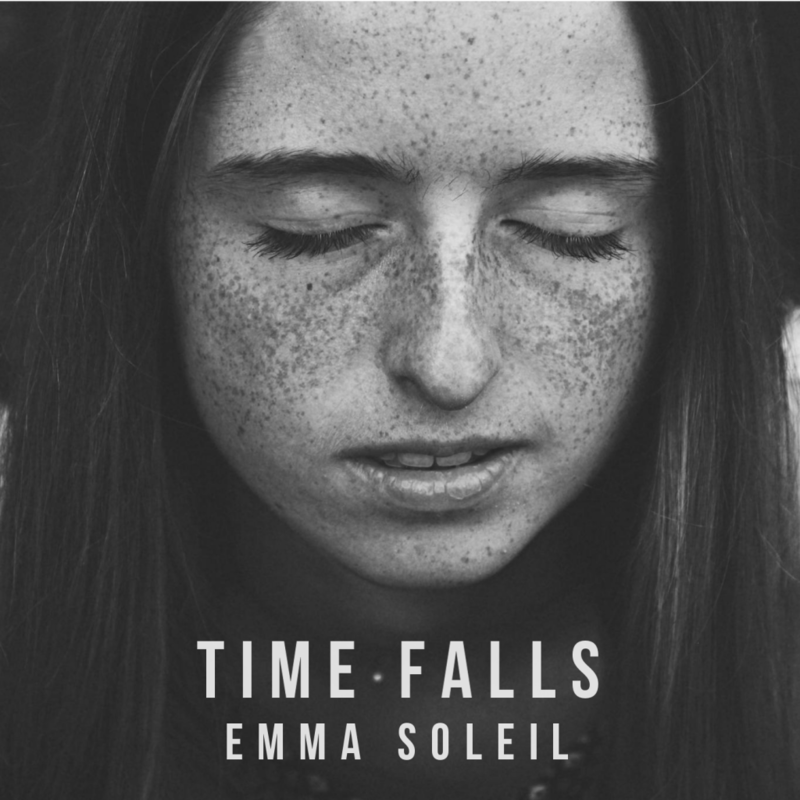 Emma Soleil is a singer song-writer from Southbury Connecticut. She grew up as a classical cellist and pianist. As a cellist she has played in regional youth orchestras and community theater. She has also played her original songs at benefits and festivals for Sandy Hook relief efforts. Her single Behind the Bullet was featured in a documentary on street violence in Norwalk. Emma trained in vocals and dance at the Renaissance Center and Southbury School of Performing Arts. Her music is a collection of complex piano melodies, intricate harmonies, and haunting lyrics. Debut album “Time Falls” on iTunes, YouTube, Amazon, Spotify, Google Play, Xbox, Rdio and other major music services. Recorded by John “Deyo Ello” Ragin, SoNo Entertainment & Recording Studios.